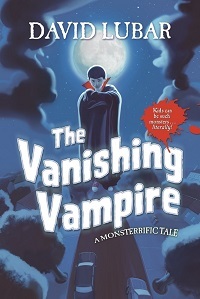 When Sebastian runs into a vampire who just wanted a small sip, he ends up with a large problem. As he gains amazing powers, he starts to lose everything that makes him human. Now, he has a decision to make, and a vampire hunter to avoid.